O Mary! thou art to me the best gift of a dying Savior. However great my sins may be, my hope in thee I will never relinquish. 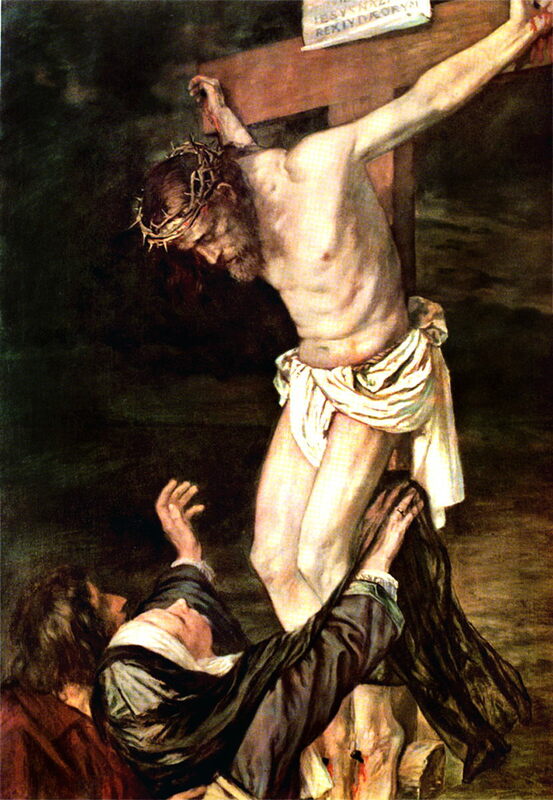 Obtain then for me through thy Seven Dolors, such an ardent love of God, that I may no longer live, but Jesus live in me; such a spirit of prayer and union with God, that my life may be henceforward hidden with Christ in God: so ardent, solid, and practical a devotion towards thee as may procure me the gift of final perseverance and a refuge in thy holy heart at the hour of my death; for happy are they, O Mary! who confidently hope in thee. “The mountains shall be moved and the earth tremble,” but the mercy of God shall not depart from those who are sincerely devoted to His Blessed Mother. Teach me, O Mary, to suffer and to die each day with Jesus; teach me so to meditate. on His love and sufferings that I may plentifully reap the fruits thereof. Amen.